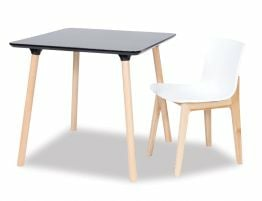 Featured here at Relaxhouse is one of the most affordable dining options for your home! 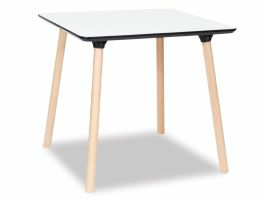 This quality assured inexpensive dining table the Massa Table is a a stylish modern yet Scandinavian style table that is a real hit when it comes to interior decorating. 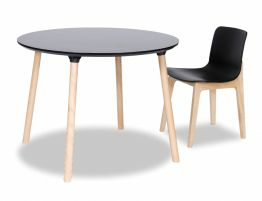 The black melamine top is easy to maintain and clean and a great sustainable option. 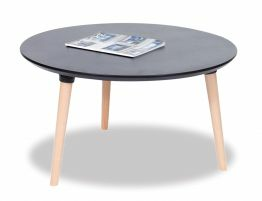 The natural timber Beechwood legs are solid making them sturdy and long lasting. 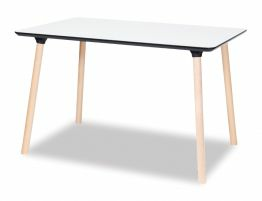 With a contrasting black top the detailing of the Massa Table is quirky and fun and fulfills that Scandinavian vibe when it comes to decorating. 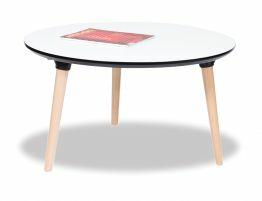 Pair it with black and timber chairs and watch it turn into an elegant setting. 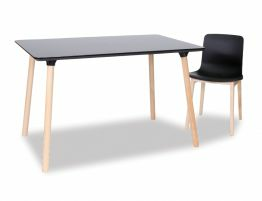 Great for small spaces the Massa table measure 120 x 80cm comfortable fitting 4 or 6 people.